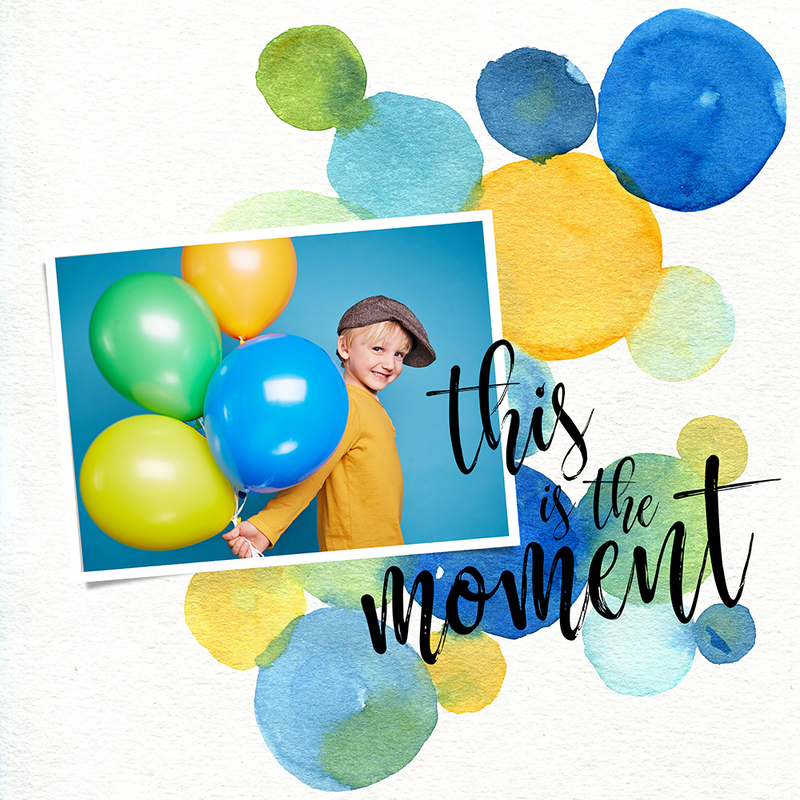 Create a splash of blues, greens, and yellow on your layout, printable, art journal page and more! These hand-painted watercolor accents add an artistic flair to whatever can imagine. Elements are bigger than they appear on marketing. 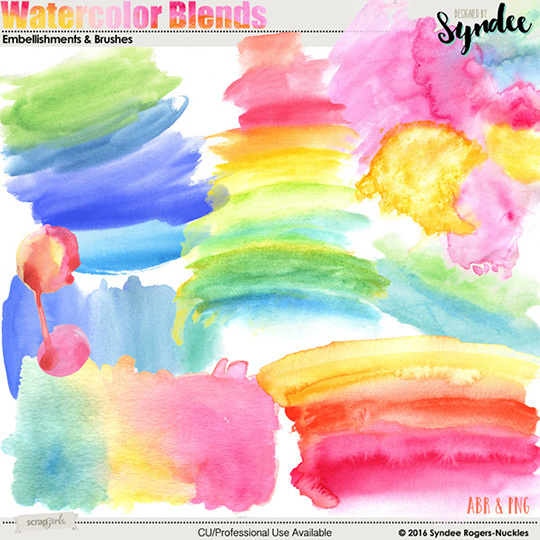 PNG and bonus brush files are included! Files come in PNG format with a transparent background as well as layered PSD files. 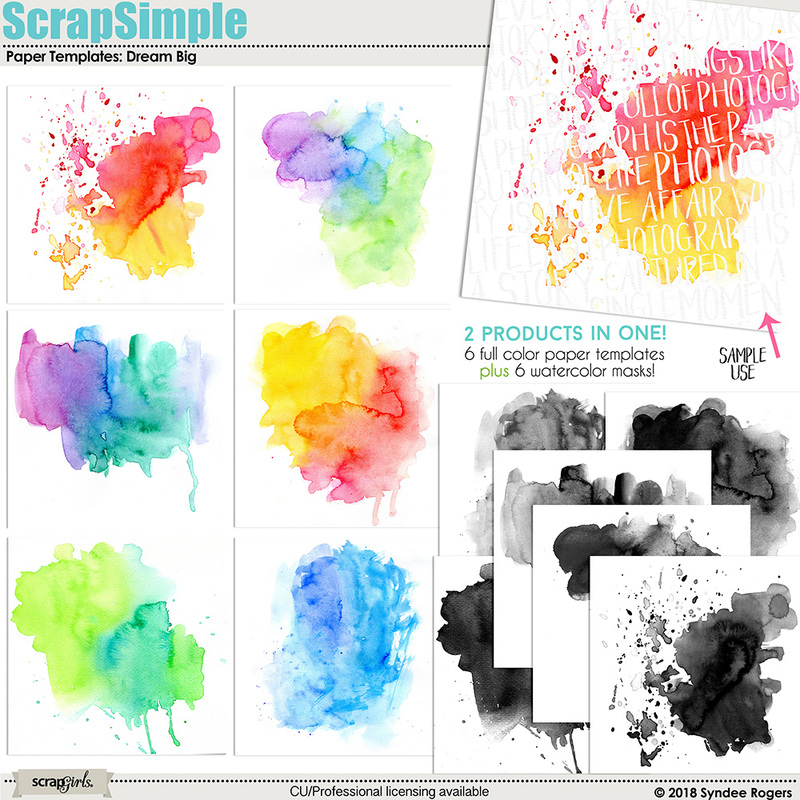 Create a splash of color on your layout, printable, art journal page and more! These hand-painted watercolor accents add an artistic flair to whatever can imagine. 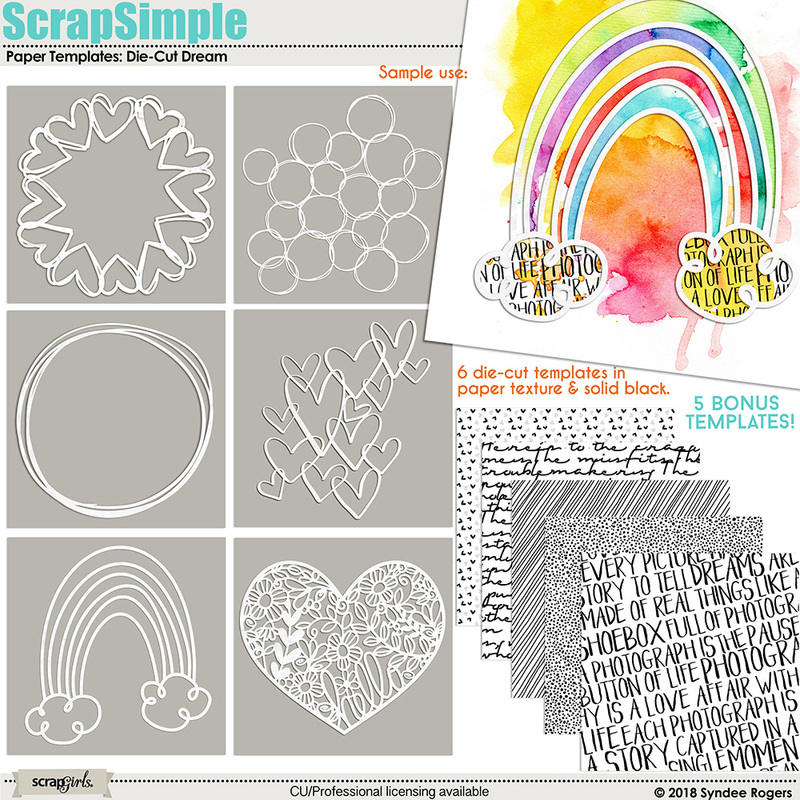 Recreate the popular die-cut paper look with these fabulous templates! 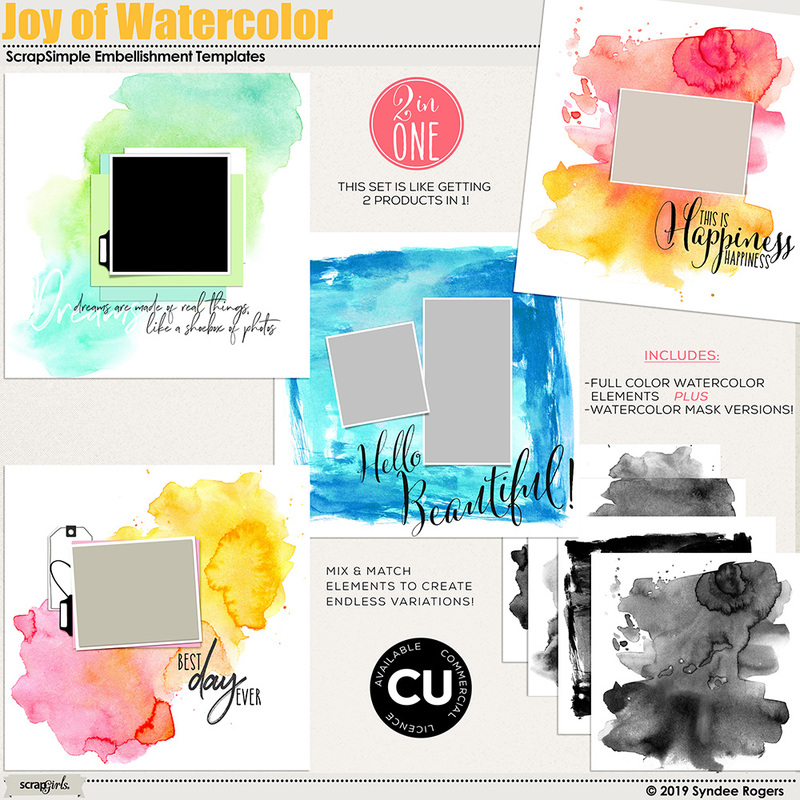 These templates make it fast and easy to create artsy layouts and feature watercolor accents and masks! Create unique papers and layouts with these fabulous grungy marbled overlay templates! 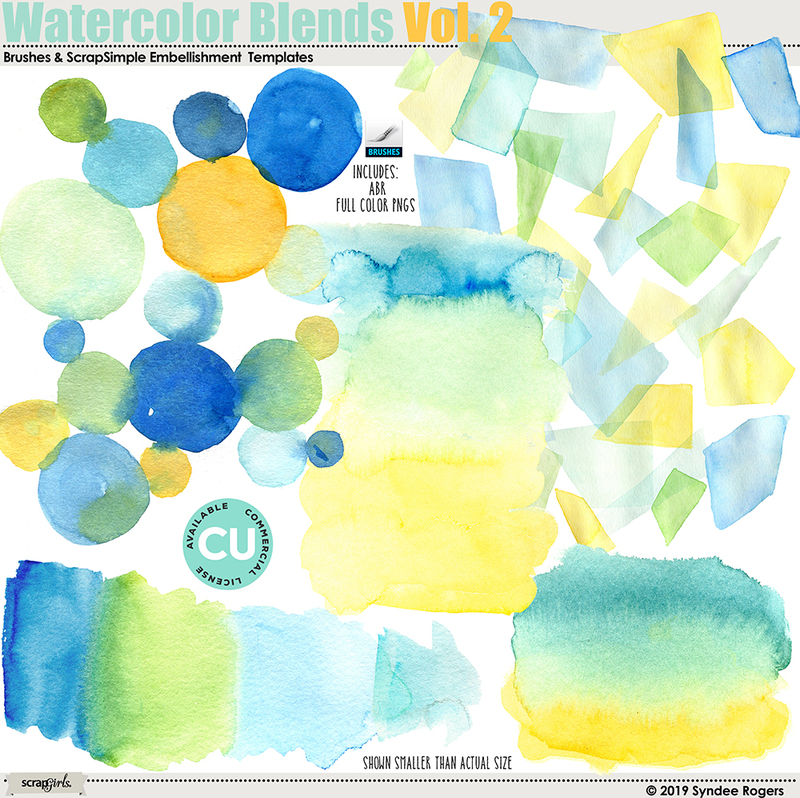 These real art textures are the perfect starting point for your artistic page or project! Easily make your photos look like they are tucked into slits in your background paper.